Riccardo was born in Cesena in the Emilia Romagna region of Italy. He graduated from Cfp Bauer in Milan with a degree in photography, then worked as a black and white digital post producer with Paolo Pellegrin of Magnum Photos. Riccardo is now a professional photographer, a licensed lifeguard, and a compulsive traveler. He has filled three passports with stamps from over 40 countries. 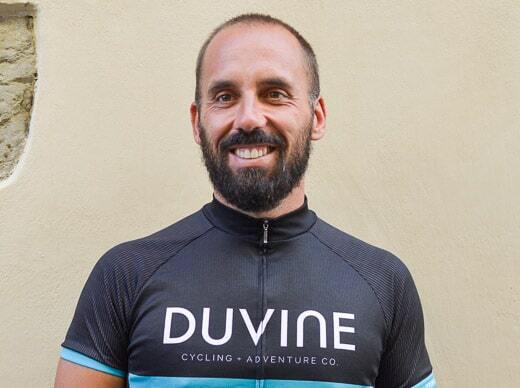 In 2016, he cycled unsupported from Cesena to Singapore to raise awareness about type I diabetes—the project was called “For a Piece of Cake” and was completed in partnership with his girlfriend Chiara who is personally affected by type I diabetes. Riccardo grows organic vegetables in his own orto (vegetable garden) and when he travels abroad, he always misses his own fridge.